Just like with your car, trying to avoid any damage to your boat is a top priority for boat owners. You don’t want to have to run a repair claim through your insurance, however at times that may be your best option. After all, that is what boat insurance is for. 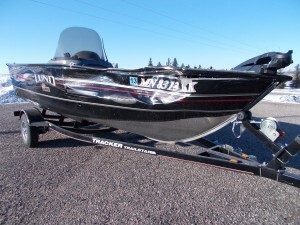 If you are in need of boat repairs but do not know of a boat repair shop in Minnesota that works directly with insurance companies, Anchor Marine Repair is your answer. Specializing in insurance covered boat repairs, our experienced staff is happy to work with nearly any boat insurance company on the market. It’s summertime and the sun is shining in beautiful Minnesota! The last thing you want to do is be broken down in the middle of the water with no one to pull you to shore! Fortunately, Anchor Marine Repair is here to help! As an insurance company approved repair shop, we can help with any aluminum boat hull repair, right away! 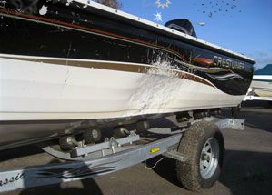 If your Lund boat is in need, our lund boat repair company is here to help!